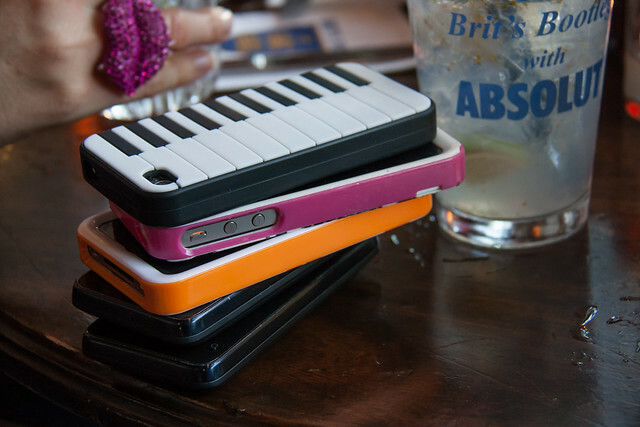 Next time, play the “phone stack” game. Everyone’s phones get stacked face down on the table. Anyone who reaches to answer their phone during dinner (if it’s not an emergency) has to pay part of the tab! I like to play that game at dinner too!